At A Zen Salon & Spa, we’re all about helping you achieve your perfect eyebrow. 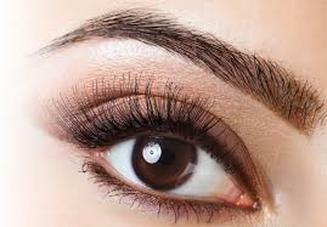 Your eyebrow waxing experience is built on the foundation of the luxury waxing experience we offer. We maintain the same levels of service, comfort and ‘No Strays Left Behind’ results while adding special touches that are helping us set the standard for eyebrow waxing in Colorado Springs. How are we different from other salons in Colorado Springs? We think it comes down to four basic components: “Your Perfect Eyebrow” consultation; our eyebrow wax/shape/fill process, our eyebrow products; and last, but not least, adhering to the high standards of quality that we have established for our luxury waxing services. Prior to removing a single hair, one of our brow specialists will discuss with you key considerations in creating your perfect brow. We’ll make sure that we understand exactly what you want before we get started. We take into consideration your face shape, thickness of hair growth, natural shape of your brow, brow make-up preferences, and hair color. If your current brow waxing salon hasn’t talked to you about these crucial points, make an appointment at the A Zen Salon & Spa and see how they make all the difference in the world when we create your perfect brow. 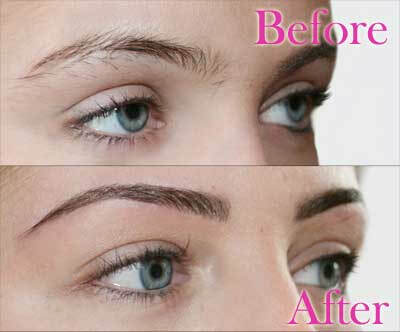 We’ll outline the shape that we’re hoping to achieve using eyebrow stencils for your approval. Once your perfect eyebrow consultation is complete, we prepare the skin around your brow area to help minimize irritation and prevent skin-lifting as the skin in this area is extremely thin and sensitive. Once we’re done waxing we’re not really done. The next step in creating your perfect brow is tweezing and trimming any hairs to give you your perfect brow shape. If you are a woman of a certain age and have a few of those gray stragglers, we’ll trim and tame them. That goes for you men out there too. Once we’re satisfied with our results, we finish up with some extra-special pampering. Whether your returning to work, going on a lunch date, or picking up the kids from school, we can apply a light dusting of mineral make-up to help cover up redness and give you SPF protection.